Lets start from the beginning. Congratulations, you find out your family is growing; You are soooo excited; You share the news with friends and family; then BAM, all the horror stories come out. One side effect of getting pregnant is that everyone thinks they have a right to tell you THEIR story. 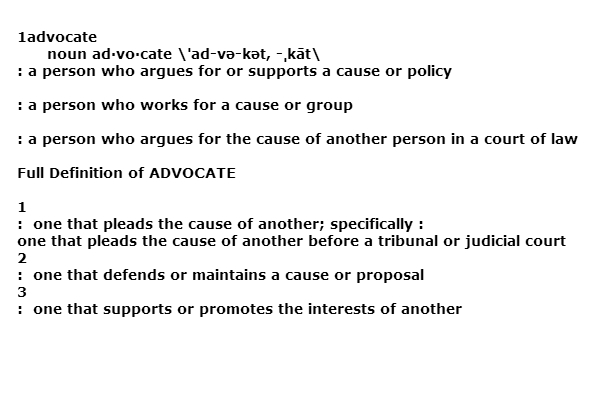 Another is that everyone thinks they have a right to share THEIR opinion. Well, I have news for you. Opinions are just that, an opinion. They are not facts. No one really knows the full story or truth about what happens during their birth. You can have a beautiful birth, anywhere, with any provider and that same location and provider can be another families worst nightmare. Regardless, this open season on stories have you worried and you hear about this person you can hire. What is she called again? How DO you pronounce that? A doula: noun dou·la \ˈdü-lə\. Then you learn that this mystery person can advocate for you during your birth. You think this could be the answers to your prayers. Someone who can help you not have all those stories happen. Although a doula often can reduce the risk of unnecessary interventions, what she shouldn’t be doing is advocating. Hopefully you have options where you live. 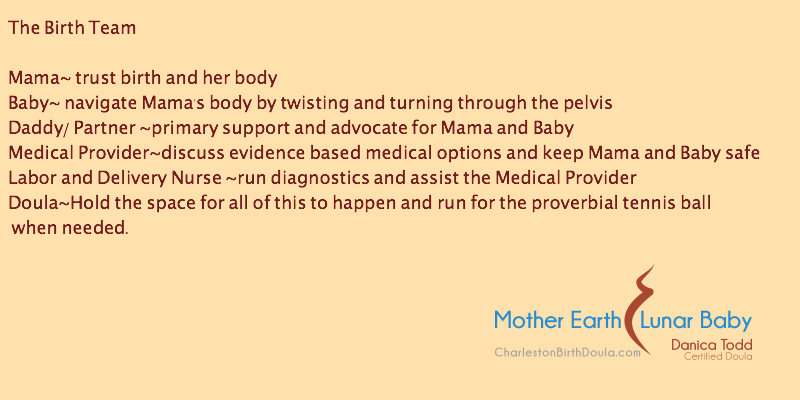 Meaning a choice of provider, hospital, maybe even a free-standing birth center or a home birth. This means you can shop around. That OB that you love and have been seeing since college. Maybe you start to get an uneasy feeling that your comfort and their comfort with birth are two different things. Rather than thinking you need someone to protect you from your doctor, perhaps it is time to shop around and see if you can find a better fit. See, what you don’t want to do is “take your power back” from your provider and give it to someone else, like your doula. You are the boss. You are the one hiring your birth team to SUPPORT you, not to make all the decisions or have the baby FOR you. 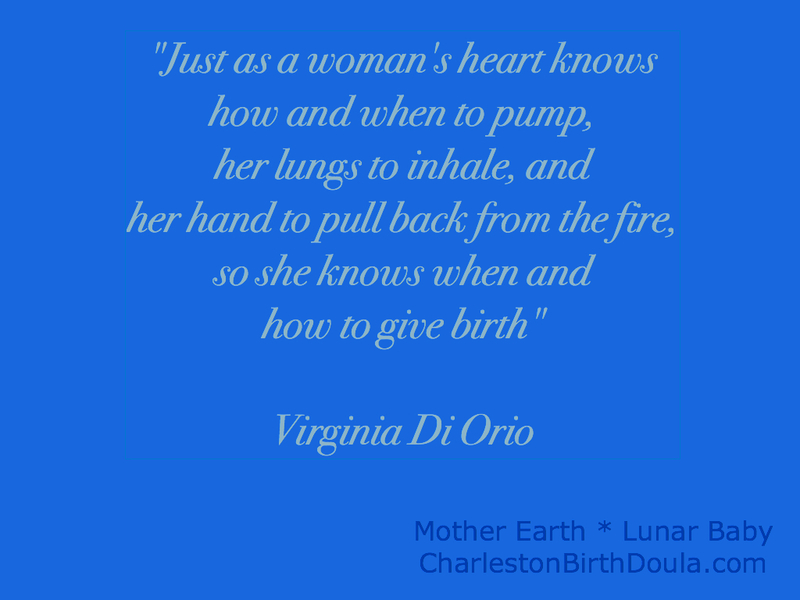 When you ask your doula to advocate for you, you are asking her to take the lead and fight for you, in essence giving her your choice and power over your birth. She can’t even speak to the medical staff on your behalf, unless you give her a power of attorney, and she certainly can’t lay herself over your laboring body in a sign of protest for things to come. The staff will ask you and your partner what to do and it is up to YOU to decide if or when. You have to make sure that you trust your birth team before you go into labor. You may not get to choose who is on call at the office or who is your labor and delivery nurse, but you can ask a ton of questions, you can a tour of the hospital several times if you want to, and if it doesn’t feel right, change. If you don’t have many options where you live, prep your partner to be your advocate and voice, not your doula. 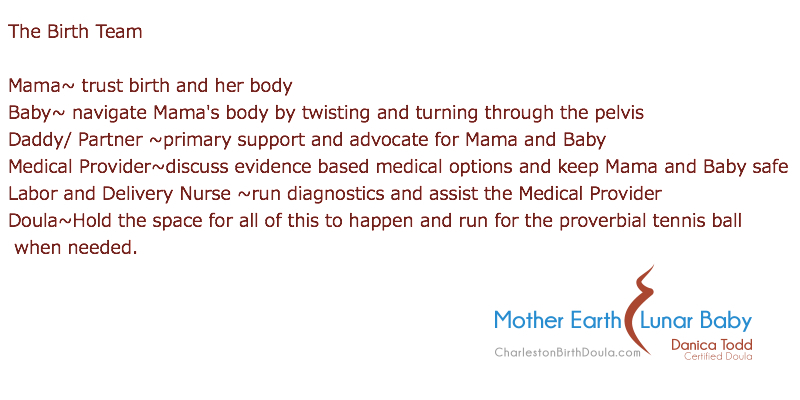 So now you are wondering what exactly do you need a doula for, if she isn’t advocating. 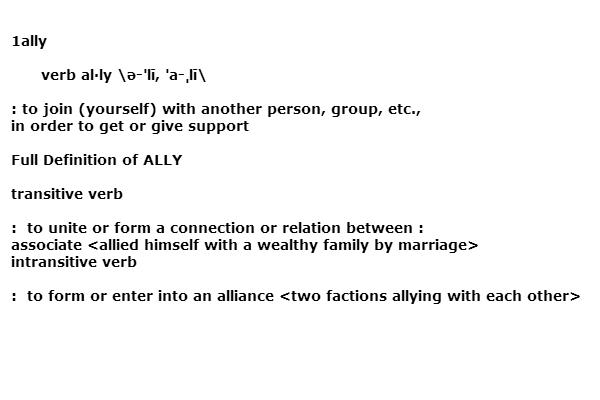 What your doula actually becomes is your ally. Someone who can walk the path to parenthood along BESIDE you, instead of leading the way. You get to be in charge. You get to call the shots. 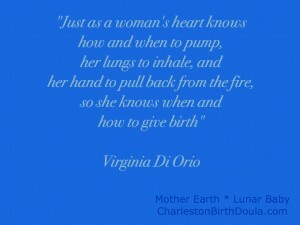 Your doula follows YOUR lead. She can hold the space for you, give suggestions when needed and remind you of your birth plan, but what she can’t do is run the show. Think of her as the ball girl, at the edge of the tennis court, running out to help when needed, but hiding out of view when you don’t.